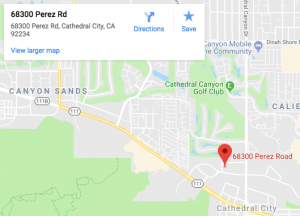 There are numerous Cathedral City collision repair shops in California, providing auto repair services to the 54 thousand individuals currently living in the desert city community. But with several dozen auto body shops in operation, how can you be sure that all of them are the right shop for your car? Davies Auto Care is easily the best choice if you have any need for auto body repair. We are staffed with experienced technicians who specialize in providing various auto body repair-related services. Auto body repair ? this covers every inch of the car?s body, from the rear to the front and everything in between. Paint ? in case the collision damages your car?s paint job, we have color matching specialists who can restore the paint of the car to its original look. Frame straightening ? this is suitable if your car?s frame has been damaged, but you worry about doing further damage. Our team can bring it back to its original shape while protecting the integrity of the car itself. Dent repair ? unlike other Cathedral City collision repair shops that are careless with their dent repairs, Davies Auto Care ensures that the techniques we use will get rid of the dents without damaging the paint. Alignment and suspension ? 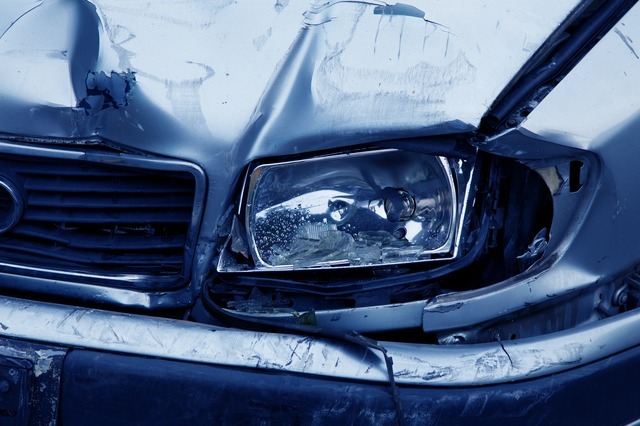 collisions do more than ruin your car?s looks. It may also ruin the suspension and alignment. We will ensure that your car performs as smooth and as safe as it can be. If you are looking for the best Cathedral City collision repair shop, look no further than Davies Auto Care. Contact us today and one of our staff members will happily give a FREE estimate.